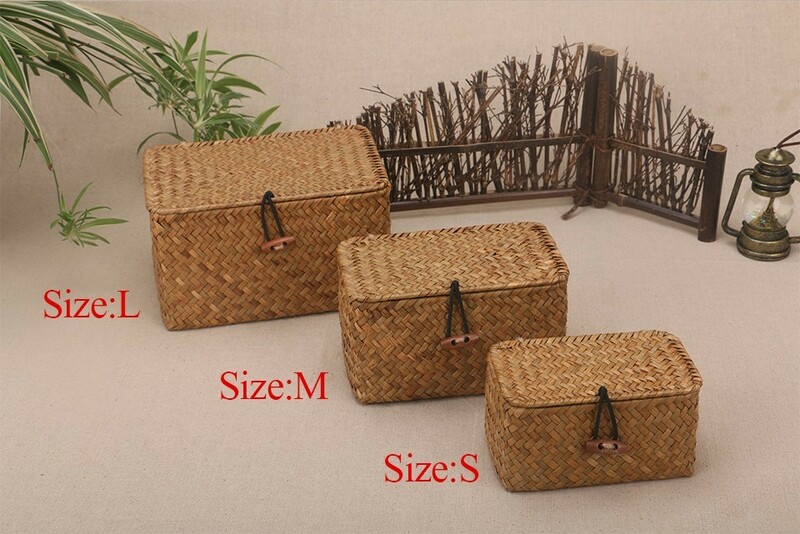 Keep your jewelries organized while giving it an all-natural look by using this Rattan Storage Boxes. 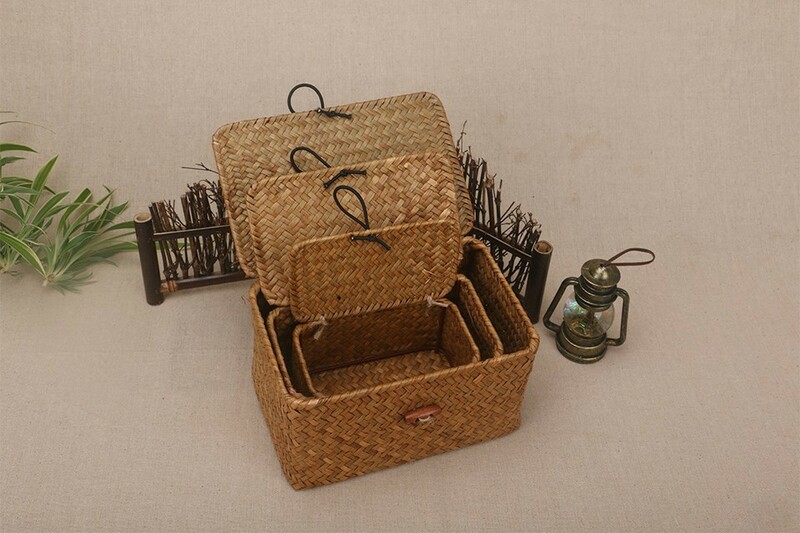 These boxes are made of seaweed that gives it the advantages of handiness and durability. 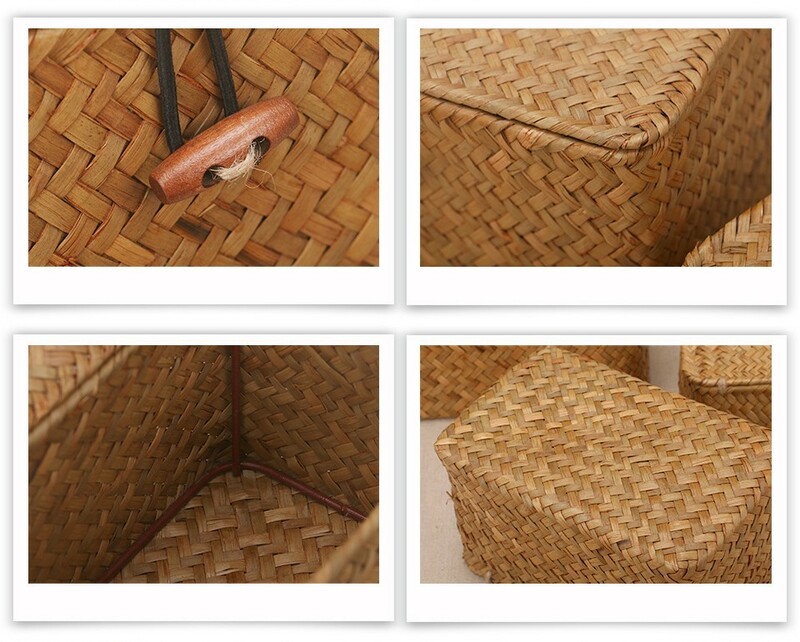 Craftsmen weave the straw with their hands which makes it more personal and very eco-friendly. 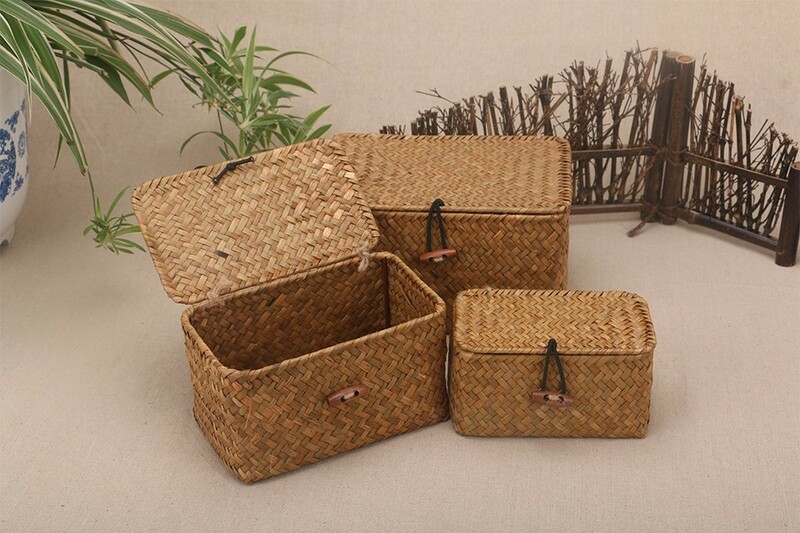 Let’s stop from using any plastic products and move to a more dimensional and environment friendly items. it's so cute ! beautiful quality ! The package arrived well wraped with bubbles protection in perfect shape. Quick sending, great communication. My pictures aren't giving it justice as it's way better in real life. I will buy again in this shop. Thank you!